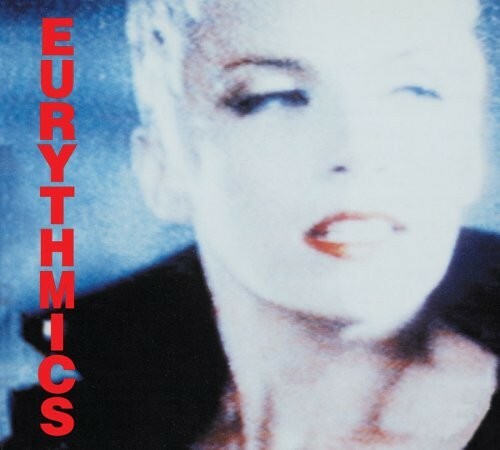 This 1985 duet between British pop duo the Eurythmics (made up of Annie Lennox and David A. Stewart) and American soul/R&B singer Aretha Franklin is a classic feminist anthem. 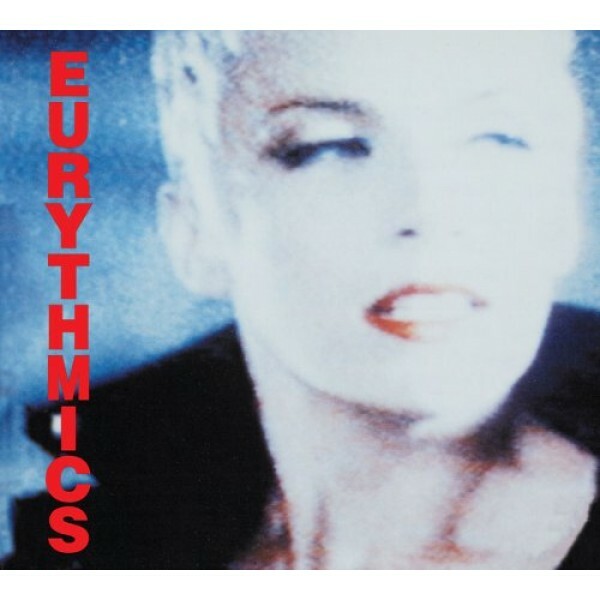 The song appeared on two different albums, Be Yourself Tonight (Eurythmics) and Who's Zoomin' Who? (Franklin) and reached #18 on the US Billboard Hot 100. The catchy refrain declaring that women are "standin' on their own two feet/and ringin' on their own bells" is just as much fun today as it was when the song released. Although some critics argue that one verse, in which the lyrics declare "don't you know that a man still loves a woman/when a woman still loves a man? ", undermines the overall message of empowerment, this anthem is still a powerful declaration of female confidence and strength. Although the lyrics are suitable for all ages, the song does raise some issues about the more blatant sexism of the past, which may be more understandable to girls aged 8 and up. The video features scenes of Franklin and Lennox singing, as well as images of notable women, from the suffragette movement to modern figures. It does include a few scenes depicting sexist stereotypes of the past, as well as the forceful arrest of women protesters, so parents will want to view the video to ensure they are ready to discuss these scenes.